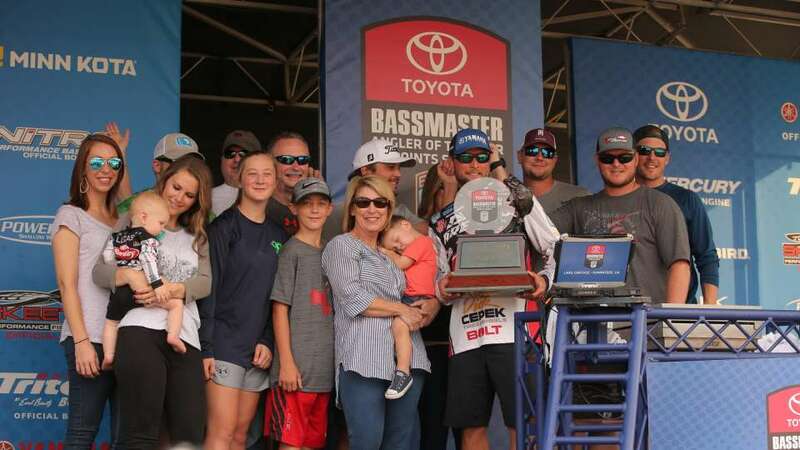 IBASSIN: Justin Lucas Wins 2018 BASS Elite Angler of the Year! Justin Lucas Wins 2018 BASS Elite Angler of the Year! A dream come true for the whole Lucas clan.